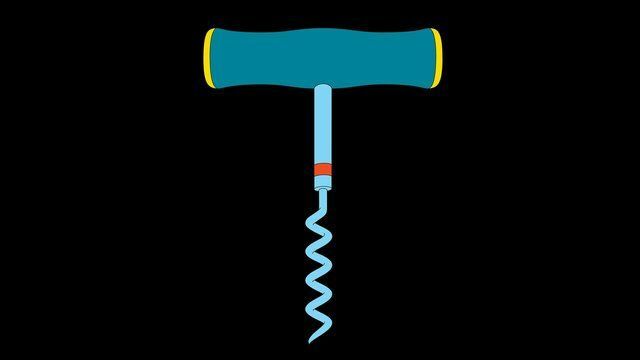 Michael Craig-Martin (b. 1941, Dublin, Ireland) is a contemporary conceptual artist interested in questioning the nature of image making and considering how art might be comprehended by the viewer. Throughout his career, creating works in a number of different media, he has explored the expressive potential of commonplace objects and images. His best-known artworks include An oak tree (1973), a seminal piece that claimed to have changed a glass of water into an oak tree; his large-scale black and white wall drawings of everyday objects; and his intensely coloured paintings, installations, and public commissions. Craig-Martin is well known to have been an influential teacher at London's Goldsmiths College in the 1980's and 90's, and is considered a key figure to have shaped the emergence of the YBAs (Young British Artists) in the early 90’s. Among his former students are Damien Hirst, Gary Hume, Liam Gillick, Michael Landy, Sarah Lucas, Julian Opie, Fiona Rae and Ian Davenport. Craig-Martin grew up and was educated in the United States, studying Fine Art at the Yale University School of Art, and then travelled to Britain on completion of his studies in 1966. Craig-Martin’s first solo exhibition was at the Rowan Gallery, London, 1969. In 1972, he participated in the definitive exhibition of British conceptual art at the Hayward gallery, The New Art. Over the past fifteen years he has produced exhibitions and site-specific installations in numerous museums and public galleries including Kunsthaus Bregenz (AT), Centre Pompidou (Paris, FR), MoMA (New York, US), the Kunstvereins (Dusseldorf, DE), IVAM (Valencia, ES), the Magasin (Grenoble, FR), the Arp Museum (Rolandseck, DE), and the National Art Center (Tokyo, JP). A retrospective of the artist’s work was presented at the Whitechapel Art Gallery in London, 1989, and at the Irish Museum of Modern Art in Dublin in 2006. He also represented Britain in the 23rd Sao Paulo Biennal (1998). He was an Artist Trustee of the Tate Gallery from 1989 until 1999, received a CBE in 2001, and was elected to the Royal Academy in 2006. 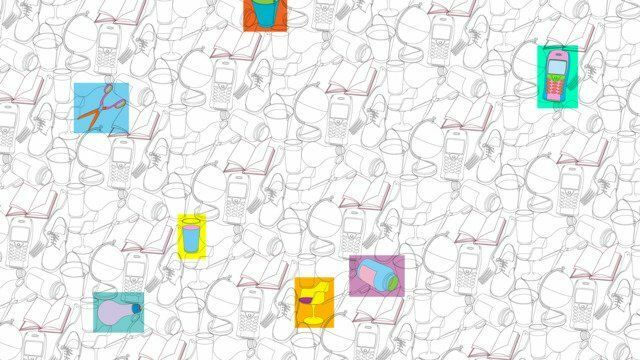 Most recently, Michael Craig-Martin: Less Is Still More. was on view at Museum Haus Krefeld, Germany, 2013. Michael Craig-Martin: Less Is Still More.